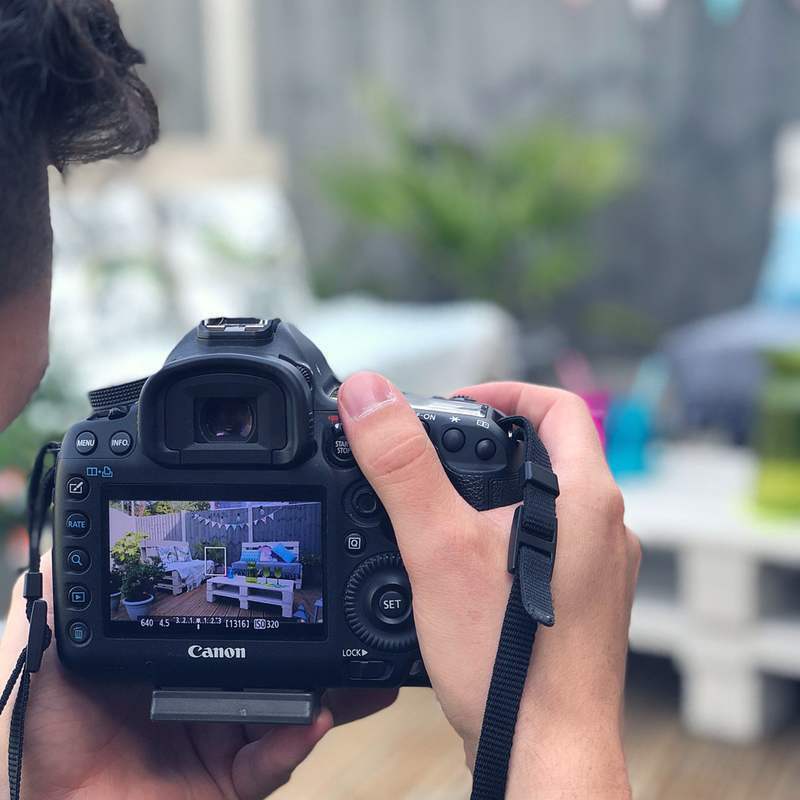 Want to create an insta-worthy garden set-up, but not sure where to start? 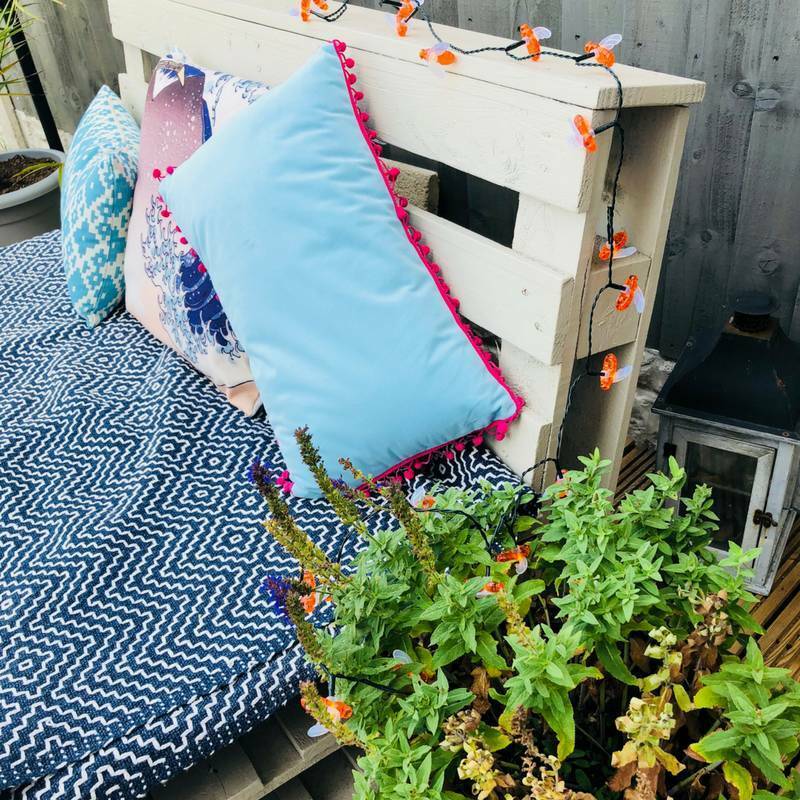 In this video we show you how to style pallet furniture with simple tips and tricks to get that on-point glam, just like the bloggers! We have used 3 different types of lighting to take the look from day to night, whilst still providing a decorative effect to the overall style. When it comes to styling the garden, it’s ALL about the lighting. Combining different lights on a few levels, and making use of the vertical space, keeps your display looking fabulous! In this video we’ve used a selection of our lanterns, fairy lights and festoons. Lanterns are great for a rustic, yet contemporary, look and as the evening closes in, the flickering battery candle light enhances just how beautiful these lanterns are! Our latest range of fairy lights have the decorative caps, which mean as well as being practical in the evening they are gorgeous to look at in the day time and really add depth and a creative touch to wherever they are placed! And finally, we couldn’t do a garden party without festoons could we?! Create your own cosy canopy and swag them overhead! 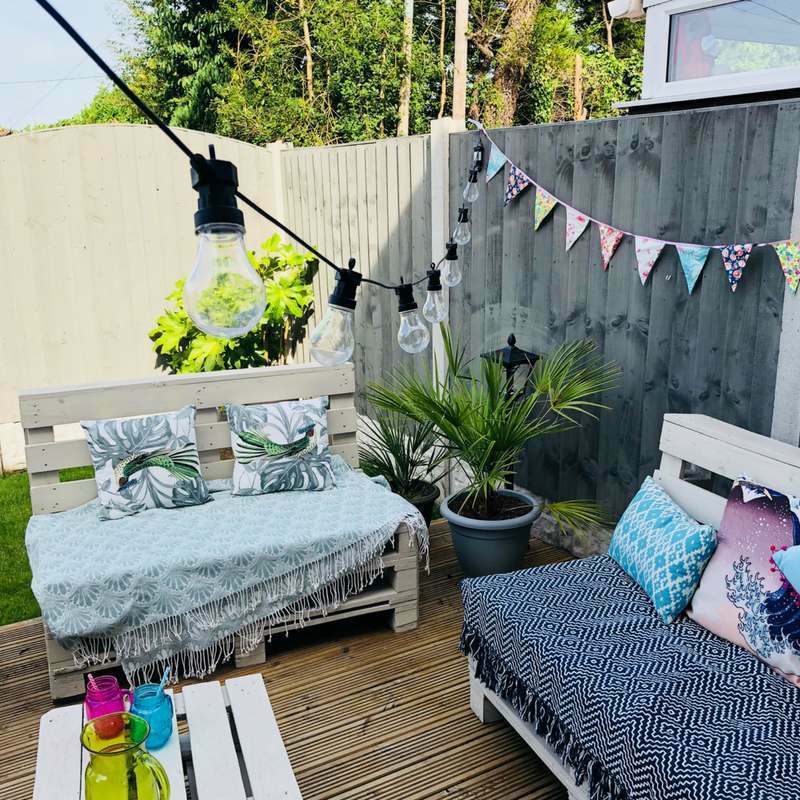 Although we may have to wait for what feels like an eternity for the sunshine to make an appearance in the UK, we sure know how to make the most of it when it does finally arrive! 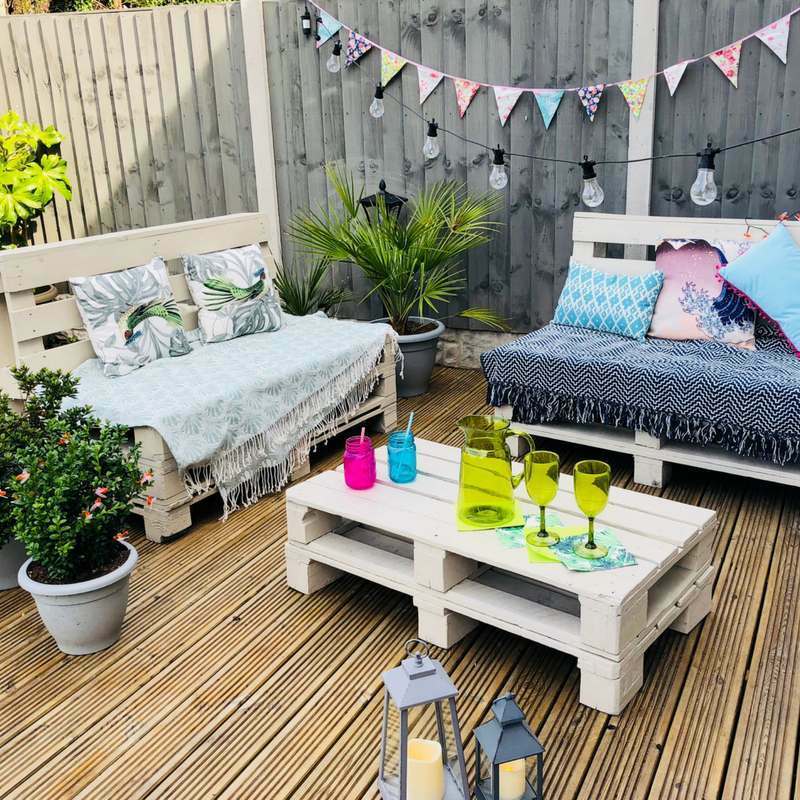 It’s time to get out in our gardens, yards, parks and start making the most of our outdoor areas! We hope this video has inspired you, and if you have recreated this look, then let us know in the comments section, and don’t forget to share your images on Twitter or tag us on Instagram, making sure you use the hashtag #myfestivelights, and we’ll share our favourites!